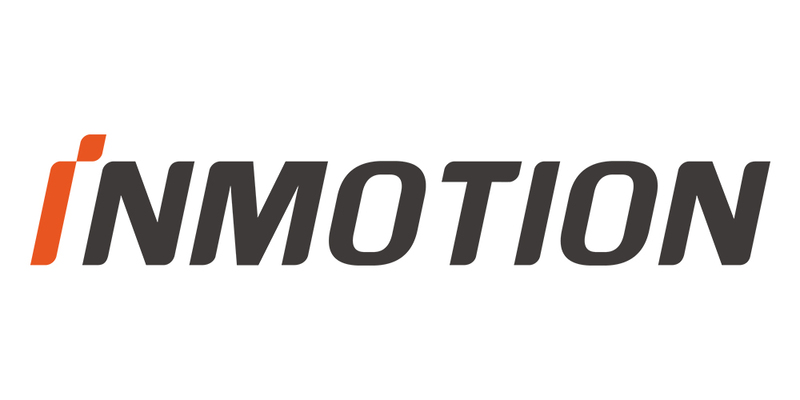 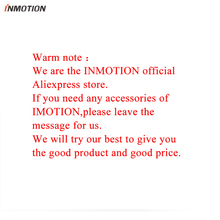 Inspired by their win at the RoboCup 2007 Competition in China, INMOTION was founded by a technical team with experience in robotics and vehicle dynamics. 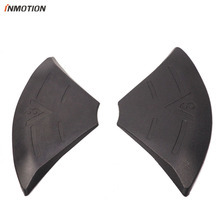 Headquartered in Shenzhen, nowadays INMOTION is focusing on the research and development of robots and sensor controlled vehicles, and promoting the evolution of short-distance transportation products. 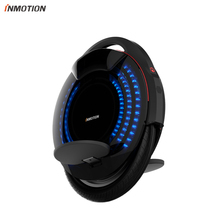 INMOTION is seeking to create the most lightweight, most eco-friendly, most portable and most convenient means of transport through continuous technological innovation and combination of intelligent robots.